Roger Federer will head into the 2016 ATP World Tour season with a new-look coaching team after announcing that Stefan Edberg would not be traveling with him next year. While countryman Severin Luthi will remain Federer’s head coach, joining the team in 2016 will be Croatian former World No. 3 player Ivan Ljubicic. Federer revealed Tuesday that Edberg originally signed on to the coaching team for one season only in 2014, but agreed to stay on in 2015. 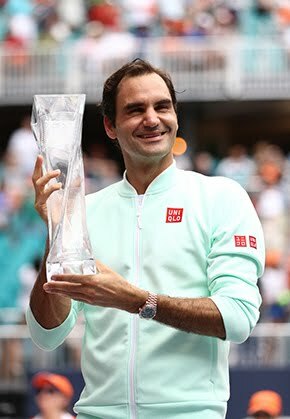 Federer released a statement on his Facebook page and RogerFederer.com, saying: “After 2 very successful years, I would like to thank Stefan Edberg, my childhood idol, for agreeing to join my team. It was a dream come true. Although it was supposed to only be for 2014, Stefan was great and agreed to extend the partnership through this year, which I really appreciated. 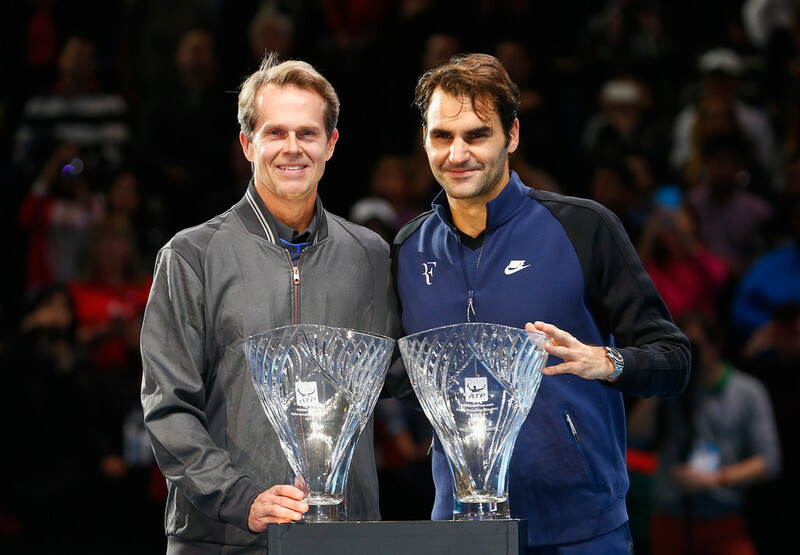 Edberg released a statement to ATPWorldTour.com, saying: “Roger and I had a wonderful two years together. When he originally approached me at the end of 2013, I committed to work with him for only a year. It became very clear from the start that this was going to be a special partnership, working with the greatest ambassador tennis has ever seen. It was exciting for me to be back out on tour and to see that the sport has made so much progress. Federer will make his 2016 debut at the Brisbane International, which begins January 3. 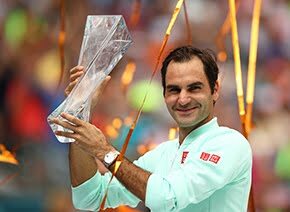 Federer reached 1,000 career match wins in Brisbane last year en route to the title.